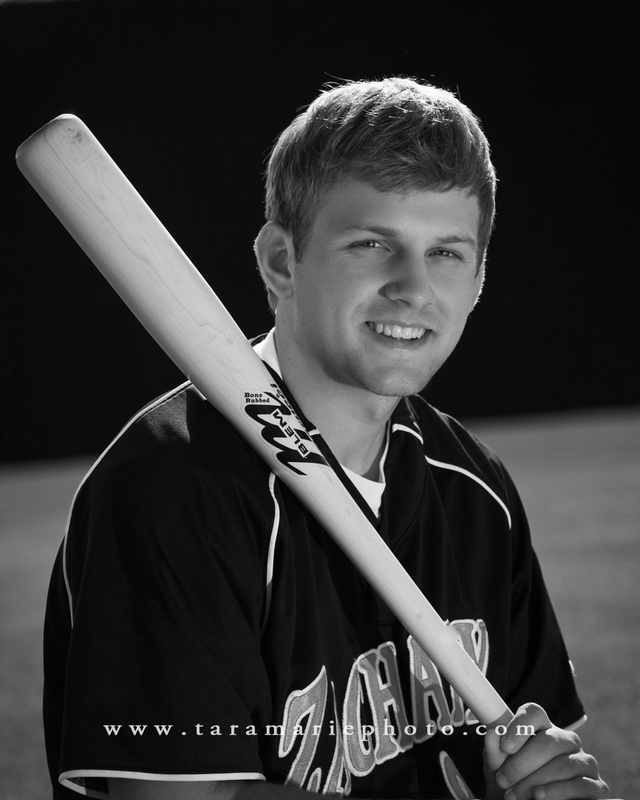 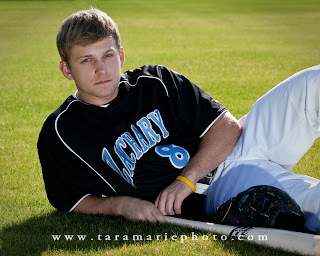 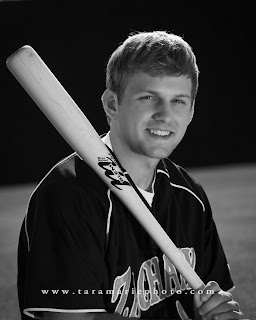 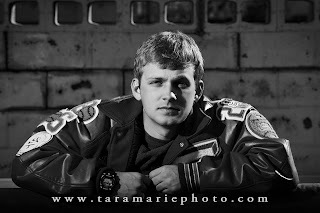 Tanner is a senior this year at Zachary High School, and apparently his life is all about baseball! 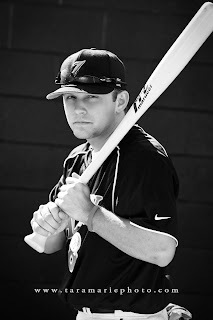 I enjoyed taking his pictures one morning at the Zachary baseball complex. 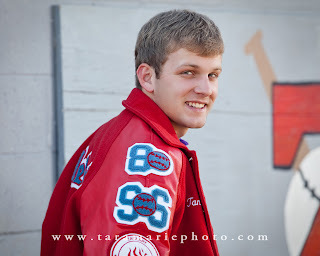 Watch out, north Louisiana ladies- he's headed up there for college!